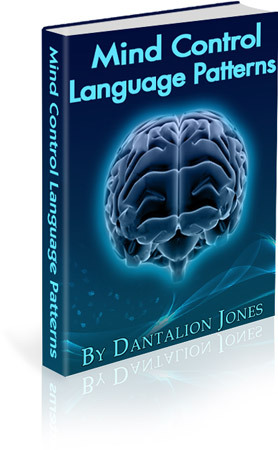 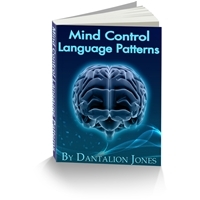 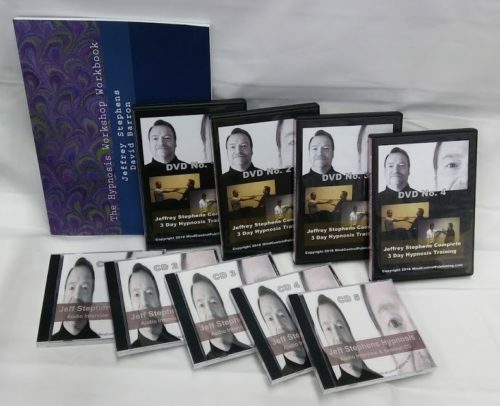 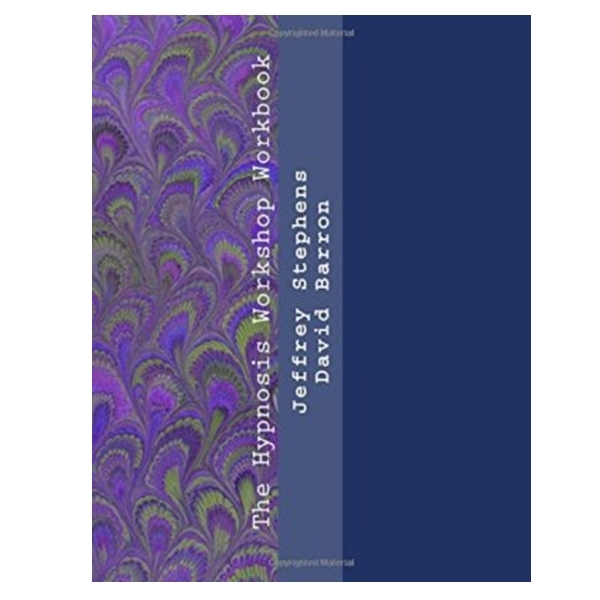 This is the workbook used for all hypnosis trainings that are currently taught by David Barron (aka Dantalion Jones). 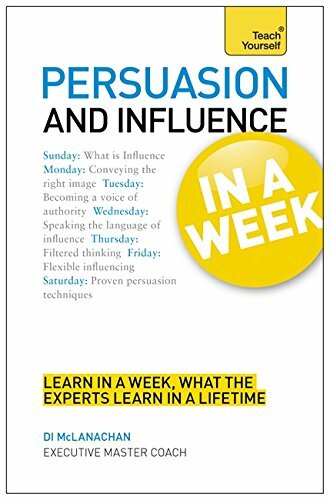 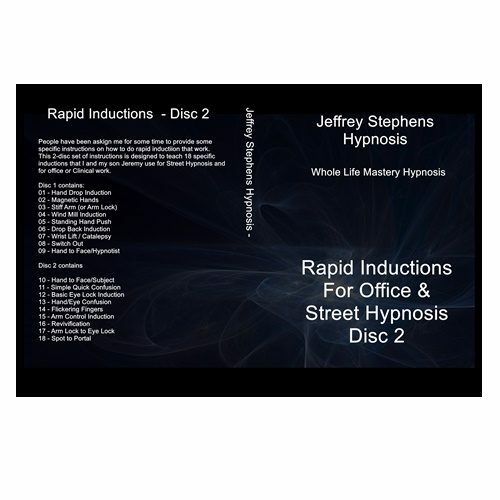 It contains the original work of Jeffrey Stephens plus updated and annotated hypnosis processes written by David Barron. 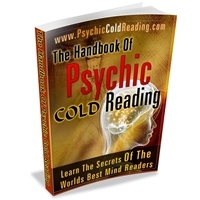 This book sells for $125.00 on amazon.com and can only be purchased here at the reduced price of $50. 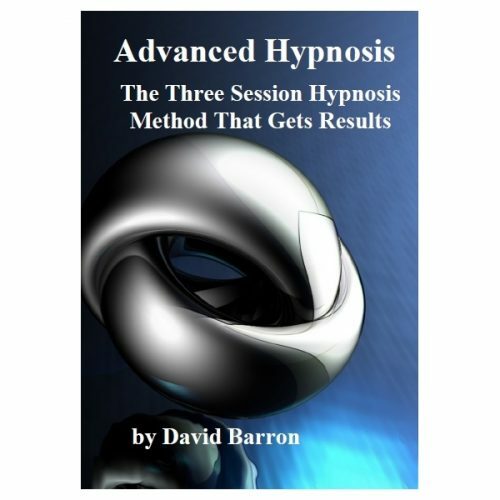 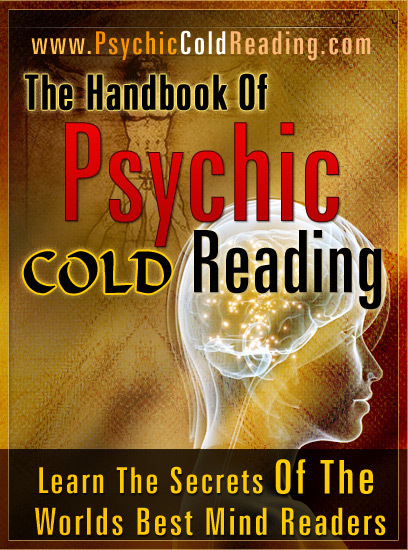 This work book is required for all live trainings and highly recommended for those studying hypnosis remotely through coaching and webinars.